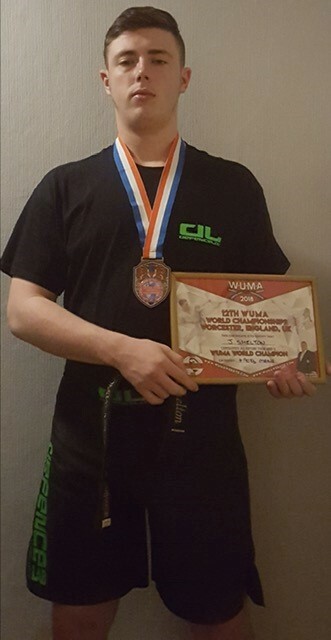 Congratulations to Jordan Year 13 who is now Taekwondo/kickboxing WUMA World Champion. This week’s Bulletin is available to download below. Missed a previous edition? Check out our archive here.